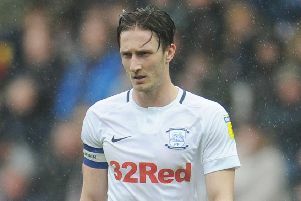 Preston’s good form of late has seen Alex Neil cast his mind back to last summer in terms of the strength of the squad. Neil thinks the Lilywhites are in as good a shape now when it comes to selection as they have been since the build-up to the season. The January recruitment and getting key players back from injury has combined to see PNE put a four-game unbeaten together. Away wins at QPR and Stoke City have been sandwiched by Deepdale draws with Swansea and Derby County. Neil has challenged his players to finish the season strongly, even talking about a run for the play-offs. Good form between now and the start of May would be a boost ahead of next term. However, Neil still thinks back to the events of August which derailed his planning for the campaign. 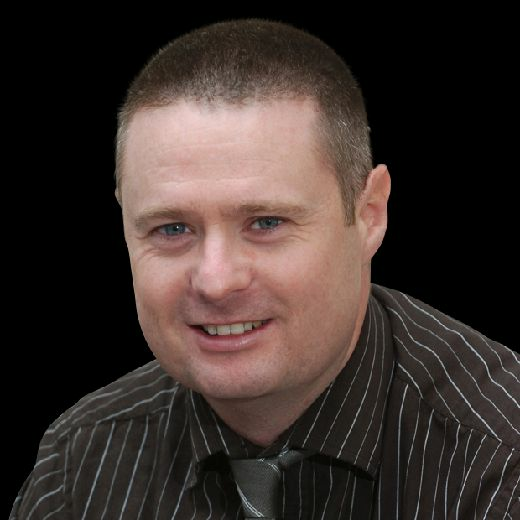 Neil said: “We lost two of our three attacking players in the week before the season and we had to deal with that. “Just now we have got a team which is playing well and has a good structure to it. “We were in that position just before the season, during pre-season we were flying. “Then we lost two players and we had to repair that, it knocked us out of kilter just as it looked like we were ready for the season. “In the West Ham friendly here, we played really well and looked good. “Billy Bodin’s goal was one of the best I think I have ever seen live. “We were ready but then things got snatched away from us with Billy and Sean Maguire getting injured. “That is old ground now but it’s what happened. Although PNE took four points from their first three games of the season, they hit a form slump from late August and through all of September. North End were unbeaten in October and November, that a run of nine games. When that came to an end at Birmingham on December 1, they responded with wins against Nottingham Forest and Millwall. But as injuries hit again, the results took a dip over the Christmas period. “It has been frustrating as I thought this season would be a big one for us,” said Neil. “What we’ve found is that it’s not just been an injury to one player, we’ve had three, four, five out at a time.